The Professional Standards and Principled Policing Bureau was established in February 2016, to oversee the proposed use of force reforms, as well as to coordinate efforts of the Police Department with the United States Department of Justice Collaborative Reform Initiative. 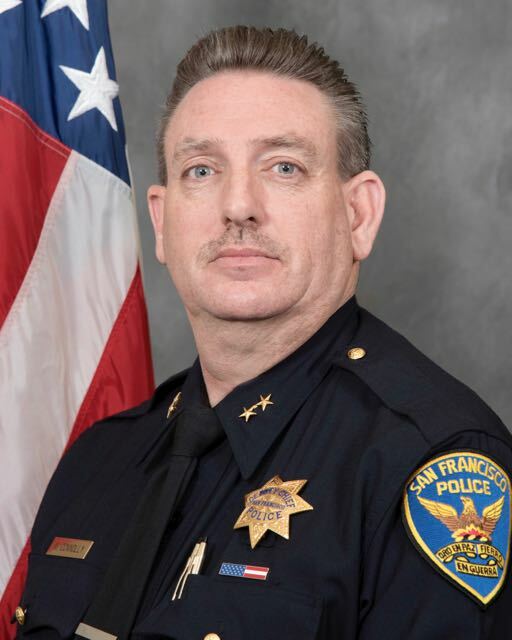 Learn more about the Bureau’s support in helping the San Francisco Police Department increase transparency and accountability in order to better serve citizens of the City of San Francisco. The mission of the Professional Standards Unit is to contribute to excellence in law enforcement by increasing professionalism and maintaining high levels of accountability within the San Francisco Police Department through the use of early intervention tracking and related auditing systems. The Written Directives Unit is responsible for facilitating the review, development and publication of Department policies, bulletins, manuals and forms related to the operation of the San Francisco Police Department. The purpose of the Staff Inspections Unit is to examine and evaluate the functions of the San Francisco Police Department components and their ability to accomplish organizational objectives in accordance with existing written directives and acceptable practices. The Staff Inspections Unit will complete reviews to assist in identifying opportunities for improvement, eliminating duplication of effort, recommending new procedures, and providing alternative methods for change and improvement.